Have fun and de-stress on one of our one-day discovery retreats, with yoga and meditation practices specifically designed to complement the changing season. Each day is a stand-alone workshop enabling you to completely relax, revitalise and re-balance mind, body and spirit; whatever the time of year. 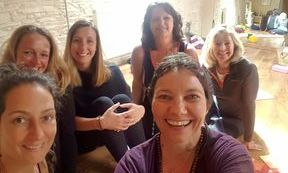 Treat yourself to all four and receive year-round support, or use these workshops as an introduction towards deeper self-care on one of our restorative weekend getaways in South Devon. 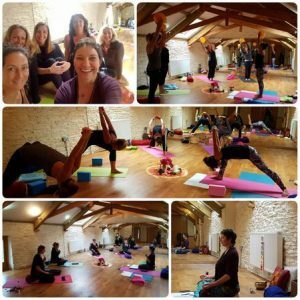 Join us for a fun, relaxing, stress-free day of yoga and meditation, complete with lunch at a renowned health and beauty spa in the heart of the stunning South Hams. Picture yourself driving down a quiet country lane, entering the heart of the countryside. Set in a secluded, picturesque valley surrounded by tranquil woods and open fields, with two peaceful fishing lakes. This is the perfect place to relax and forget about all the stresses of daily life. When the weather permits, we will take our practice outside beside the lakes, connecting with and breathing in the beautiful natural surroundings of this magical hideaway. 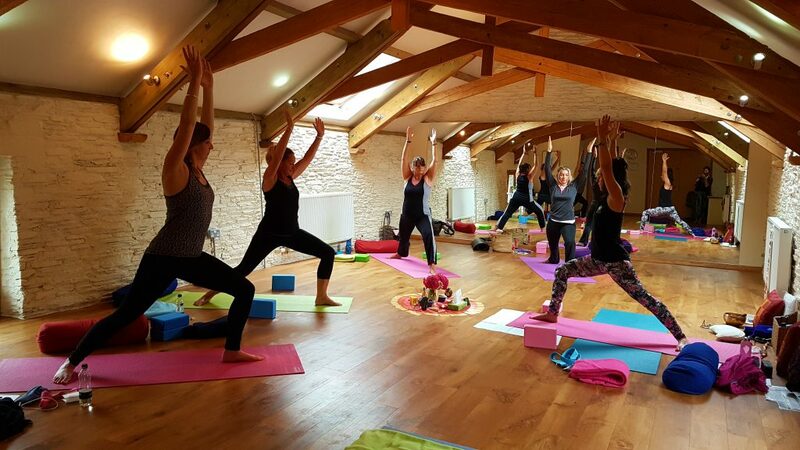 The Hen House Fitness Health and Beauty Centre is set in a beautiful location just one mile outside the historic market town of Kingsbridge, South Devon. Only 15 minutes away from world-class beaches, excellent restaurants and stunning coastal walks, yet nestled within a picturesque valley surrounded by woodland. 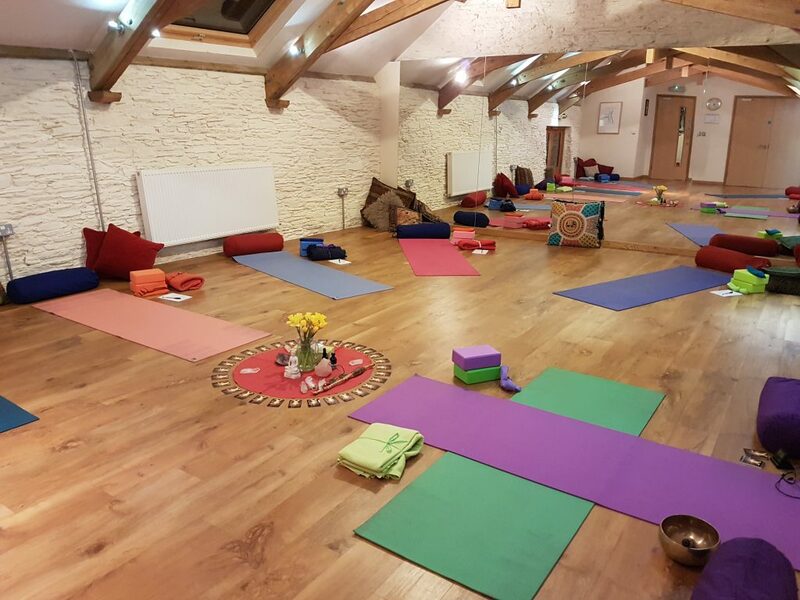 Renowned as one of the leading multi-therapy centres in the South Hams, giving visitors and locals the chance to enjoy everything from Holistic Therapies, Life Coaching, Counselling, Acupuncture, Yoga, Meditation and much more. This really is a jewel in the heart of the beautiful South Hams. Two yoga sessions (each class has a seasonal focus with an uplifting theme in the morning and a restorative theme in the afternoon). Two meditation sessions (covering mindfulness practice, sound meditation, guided meditation and pranayama (breathwork) practices). 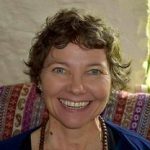 Practical life coaching exercises to help relax, reflect, release or re-energise (depending on the season). Plenty of fun and laughter! As this is a one day retreat, accommodation is not included. Luxury bed & breakfast on-site at The Hen House. Other accommodation can also be found at both Kingsbridge Tourist Information Centre and Salcombe Tourist Information Centre. By Rail – Totnes station, with links to London Paddington is approximately 30 minutes away by taxi. By Car – Car parking is available on-site. By Bus – There is a bus service running from Totnes to Kingsbridge. Click here for a link to the Tally Ho! timetable. Healthy juices, water or hot beverages during breaks. Mats, cushions, blankets, blocks, straps, bolsters. Travel to & from the retreat centre (international and domestic). Personal travel and cancellation insurance. 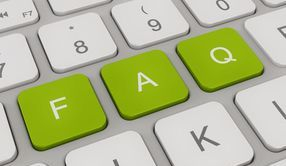 We have drawn up an extensive list of common questions & answers for each our retreats, so please click on our FAQs link below if you would like more detailed information. We ask that you also read our terms & conditions thoroughly before completing a booking form, and to feel free to contact us if you have any further questions at all. We are more than happy to help.